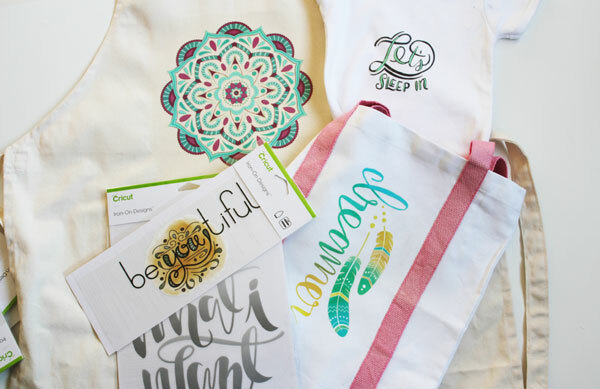 When Cricut asked if I’d like to play with some of their new Ready Made Iron-On Designs, I said “ABSOLUTELY!” I love customizing shirts, totes, pillows, and more with custom Iron-On that I cut on my Cricut Machine. 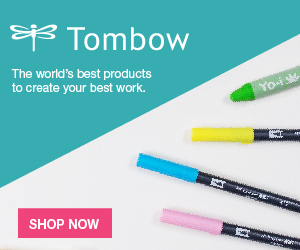 But having adorable designs ready-made? Oh, yeah! They have a full range of ready-to-go Iron-On Designs that are as easy as opening up the package and ironing it to your surface! 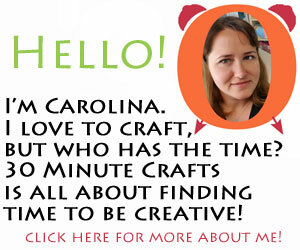 Even the least crafty person on the planet can find success with the new Cricut Iron-On Designs. And you don’t need a Cricut machine or other digital cutter to use these Ready Made Iron-On creations! This post contains affiliate links which help support this site at no extra cost to you. There are over 50 Iron-On designs available, so you’re sure to find several that speak to you. And Cricut has made sizes small enough to fit on a onesie, or large enough to make a statement on an Adult’s tee. 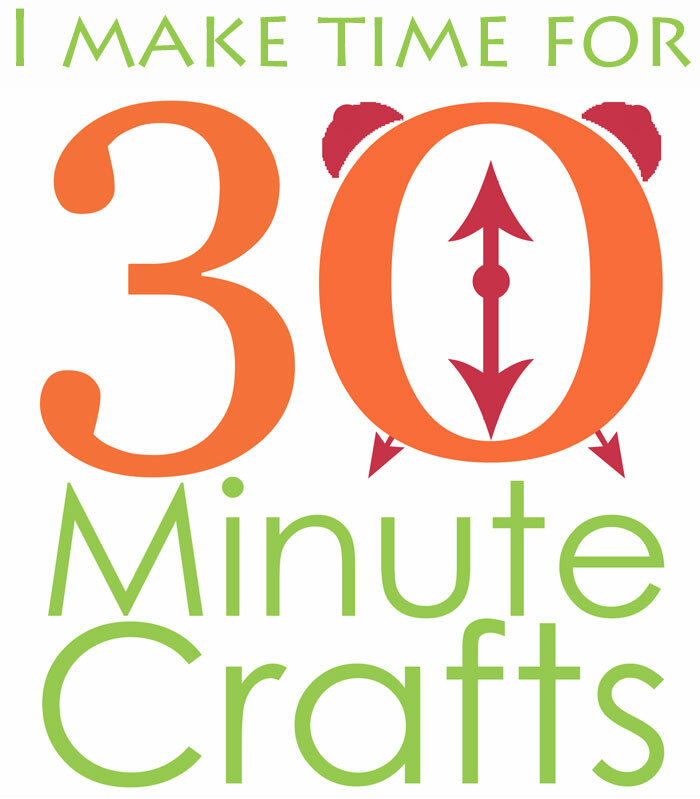 I made a video that shows you three quick projects I made using these fun Cricut Iron-On Designs. Watch the video or keep reading below to learn how easy the designs are to apply! 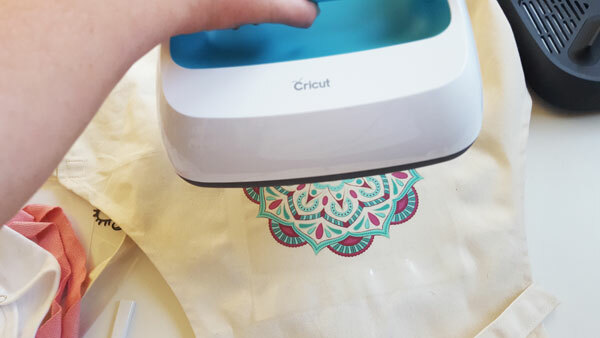 I use my Cricut EasyPress and EasyPress Mat to secure the Iron-On Designs. You can use your household iron if you like. 1. 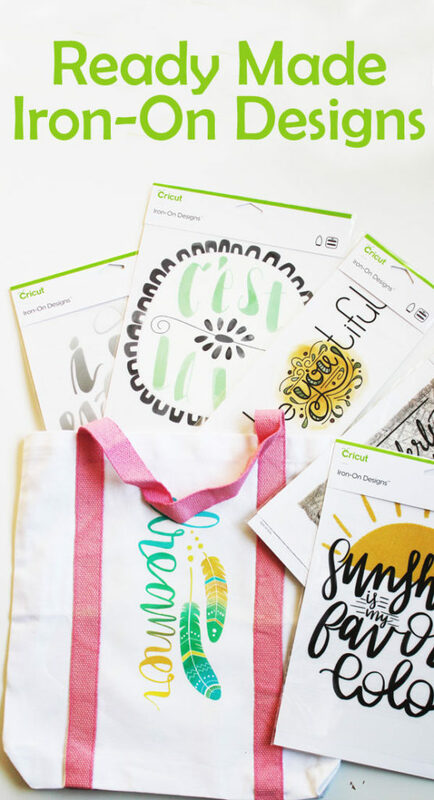 Pick a design from the many design options Cricut has available. (This might be the hardest part! So many cute options to pick from!) In the video I used Dreamer, Let’s Sleep In, and the Mandala. 3. 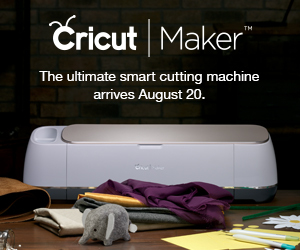 Use the Cricut Reference Chart to determine the time/temperature for the surface you chose, and if you are using an iron or the EasyPress. Heat up your EasyPress. 4. Follow the instructions to preheat the surface, press the design in place, and heat the back as needed. If the directions indicate a “Cold Peel,” wait for the design to cool before removing the carrier sheet. 5. You are done! Enjoy your customized project! Yes, it really is that easy! 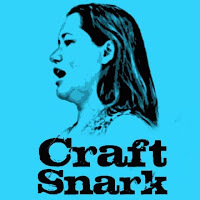 Even those who claim that they are not crafty can absolutely add one of these designs to a pillowcase, onesie, shirt, tote, or other surface!